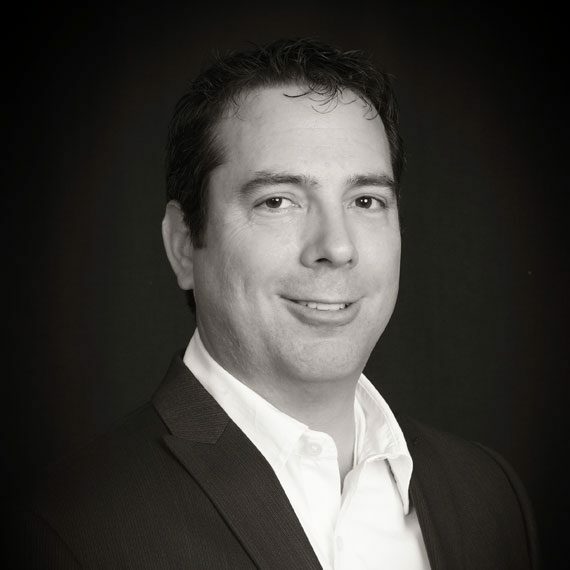 Clay Thomas is a principal at SCMO2, specializing in demand planning and forecasting, sales and operations planning and supply network planning processes with the implementation and optimization of SAP packaged applications. His successful experience for more than 18 years includes the latest functionality offered in demand planning and SAP’s next-generation planning solutions such as IBP for S&OP on HANA. While his previous experience includes building APO practices and serving as a lead or manager on specific projects, he still performs much of the technical build work within the modules necessary to integrate data between IBP or APO and other systems. Clay has a global view on regional differences in businesses operations from seven global projects executed across different continents with Fortune 500 clients in myriad industries. Clay holds a Bachelor of Science degree in industrial engineering from the University of Florida and a Masters in Engineering from the University of Florida. He has delivered APO training courses for SAP America and developed and delivered custom training courses for specific clients.